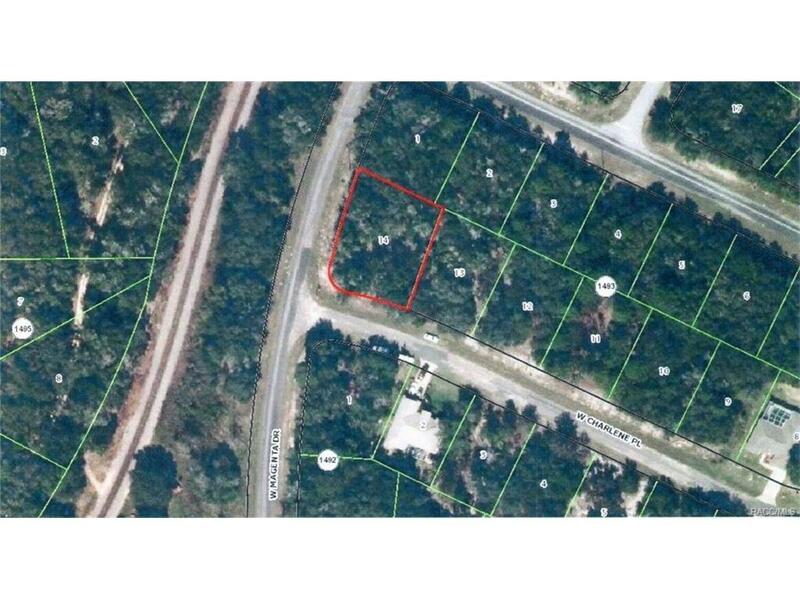 NICE CORNER BUILDING LOT IN POPULAR SUBDIVISION, CLOSE TO DUNNELLON. Directions: Hwy 41 To R/G. Martinelli R/Magenta Dr To NE Corner Of Magenta & Cynthia Ter.